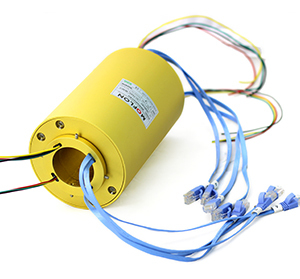 ME2252,support 2 channel 1000M base T Ethernet slip rings, with compact OD 86mm,ID，25.4mm， flange mounting, can transfer 100M/1000M Ethernet signal，which is stable ，no packet loss，not string of code，small return loss，low insertion loss ，strong antijamming capability ,also can mixed with electrical power and signal rings，military coating technology ，super low BER error rate. 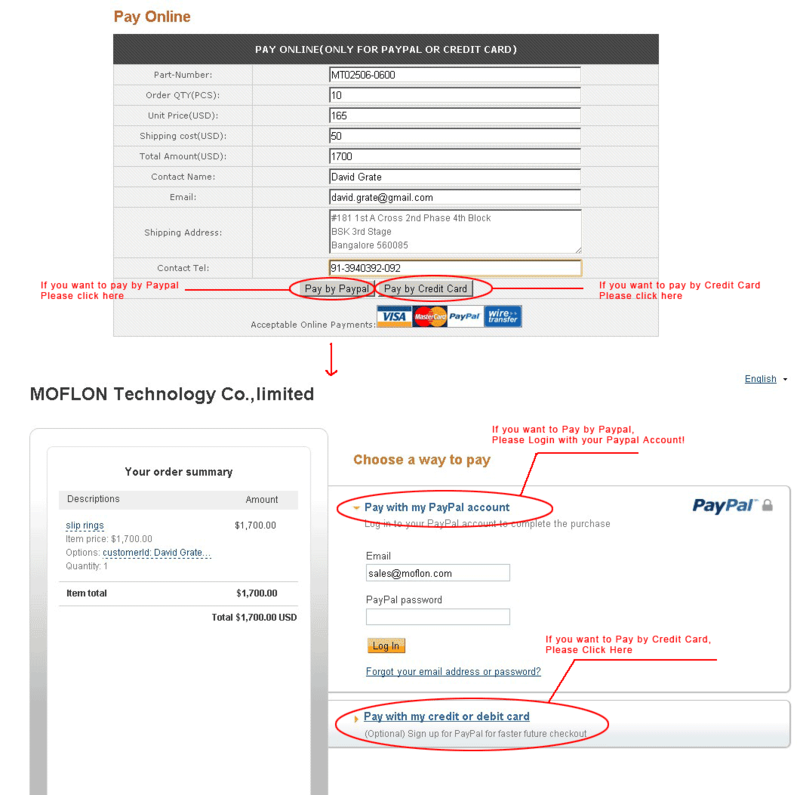 MOFLON supply build-on-request service base on ME2252 series, the delivery time of build-on-request is 2 weeks,and price is only 10%~30% more than the standard version. 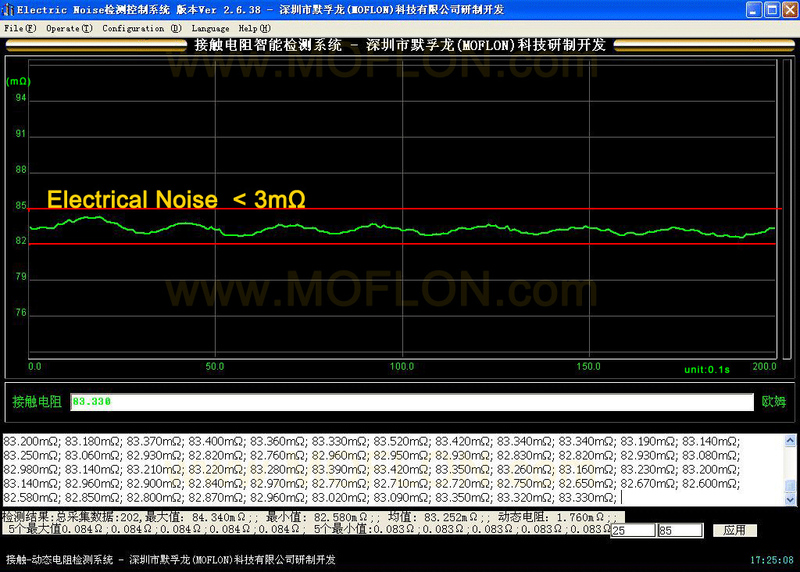 if order ME2252 with 65wires*signal,the model should be ME2252-S65.